Shot entirely in 4k, Red Bull teases us again with an epic and insanely good trailer for their new film, The Fourth Phase, which is from the insanely talented crew behind The Art Of Flight. 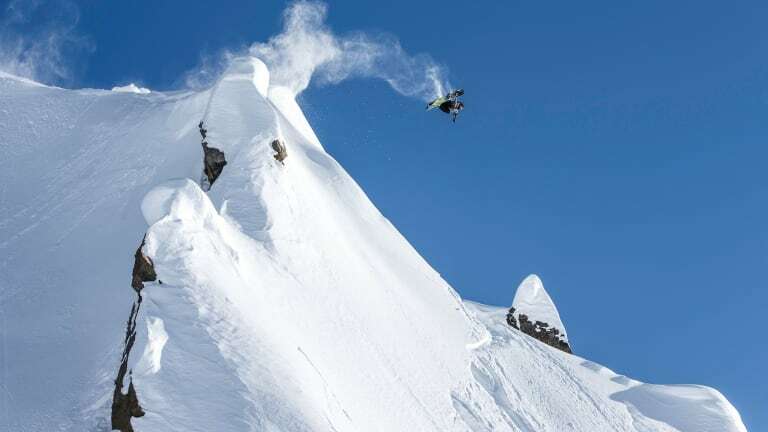 This snowboarding project began production in 2013 and aims to raise the bar for all action sports films going forward. Judging by the trailer, we'd say it's already killing that expectation. This doesn't premier till October 2, 2016, so click play, get chills, and have the replay button on deck.